Travelling to Nicaragua or Costa Rica? Whether you intend to go on a business trip or grand vacation, the best way to fly would be in style and on board the Learjet 75. With this 6 seat aircraft, you’ll have the chance to reach as far as Greenland if you’re coming from Toronto. It also has the complete facilities to make sure you’ll be comfortable throughout the flight. For instance, the Learjet 75’s standard cabin interior usually has a small TV panel in each individual seat. Plus, a foldable pullout table can be used for you to relish your meals. The same tables on each passenger seat can also function as a platform for your laptop. This is ideal if you’re especially going on a business trip and you need to stay updated with emails and documents on the cloud. 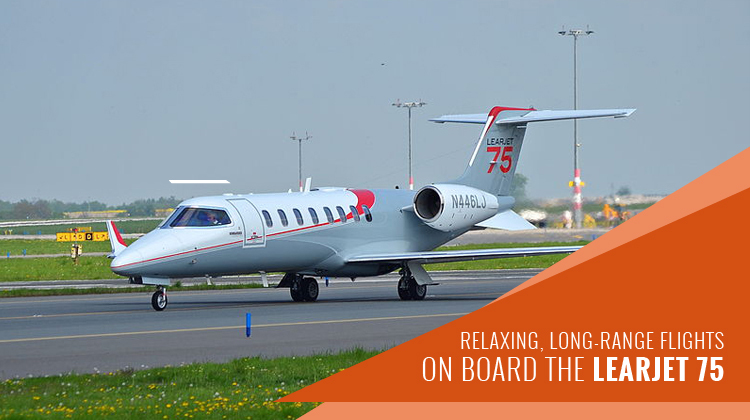 A standard Learjet 75 will include WiFi, thus aside from work you can also use it to connect with friends, family and professional networks. Know more about the interior and performance specifications of the Learjet 75 and charter a private flight aboard the plane today. As you hop on the Learjet 75, you’ll find how its cabins are sufficiently spaced for passengers to be comfortable to sit and pace in. Most operators would even include the most updated lighting possible, to set a relaxing ambiance especially during a three hour flight. It would also be practical to inquire about your exact prospect’s in-flight entertainment set up, so you can know what to enjoy while looking out the windows’ beautiful aerial views. Compared to other medium jets, the Learjet 75 has one of the speeds to take you to your intended location sooner. This aircraft is also known to have much quieter passenger cabins, despite its mechanisms being busy at work at the highest point of the sky. If you’re hopping on board the Learjet 75 soon, it would also be advisable for you to inquire about your flight’s allowable number of passengers. This includes the load of baggage which you’ll bring. Letting load related matters known to your operator, will give him a much better chance to jot down the best possible routes and schedules of your flight plan. 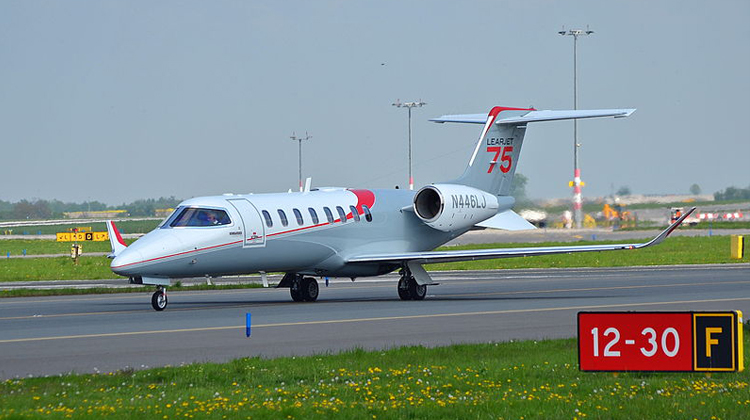 Manufactured by Canadian company Bombardier, the Learjet 75 was first produced during 2013. Today, about 75 units or more were built and are being flown all over the world. This jet had the Bombardier Learjet 40 and 45 as its inspirations for development. This aircraft was developed to improve flight performance among business travelers, since its creators saw a continuously rising trend in the market of private jets. Winglets, more powerful engines and updated avionics systems were some of the improvements which were incorporated to what is now known as the Learjet 75.